EcoJam | ECOXGEAR Canada - PLAY IT LOUD! 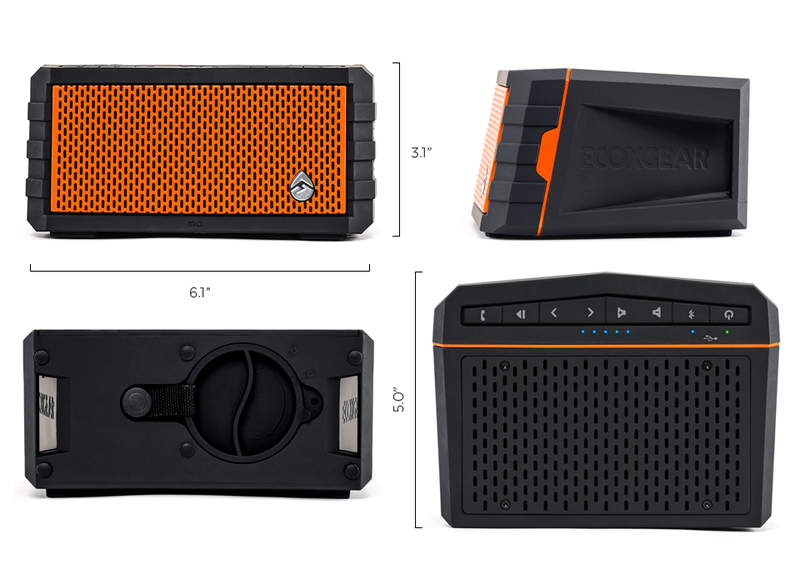 The EcoJam by ECOXGEAR has a bold new look that packs big sound in a compact package. 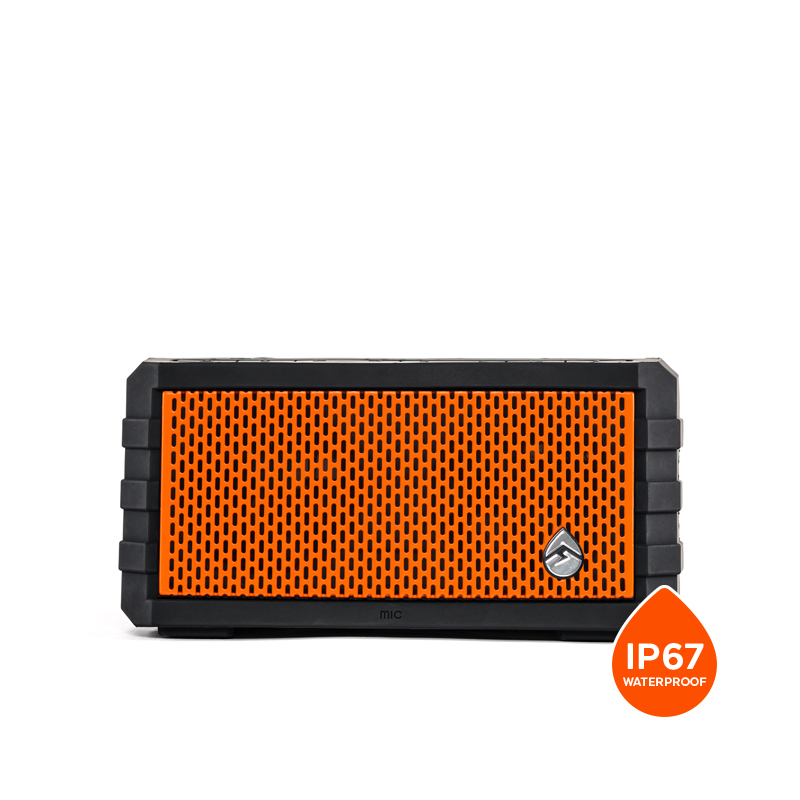 The pair of 10W speakers and large passive woofer on the top of the speaker create big sound with full bass. 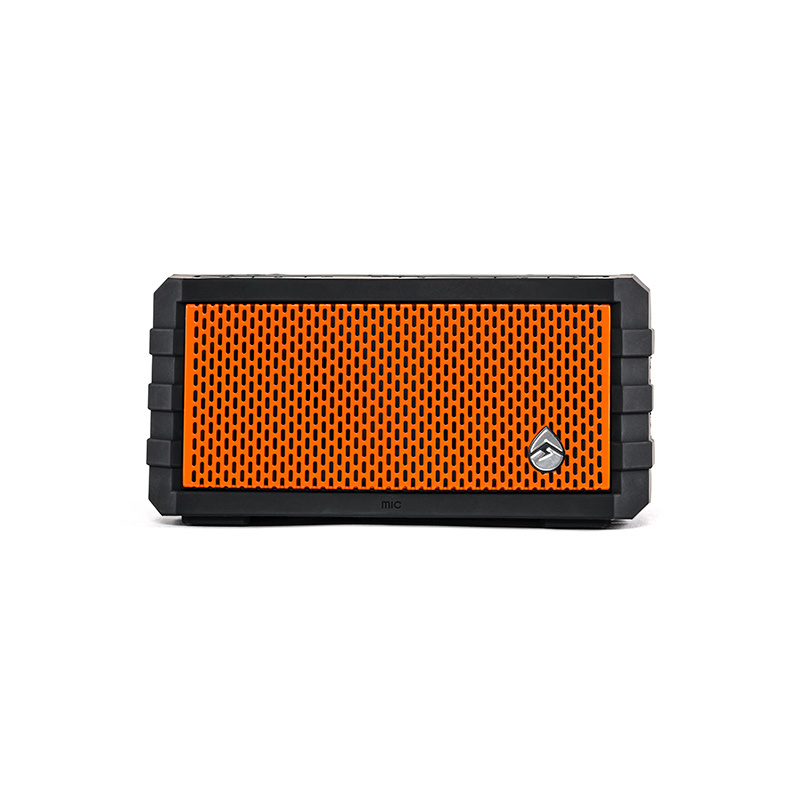 The EcoJam Bluetooth speaker is fully waterproof and dustproof, and ready for your next adventure. Is the EcoJam waterproof & can the EcoJam be used in water? Does the EcoJam work with any Bluetooth enabled Device? 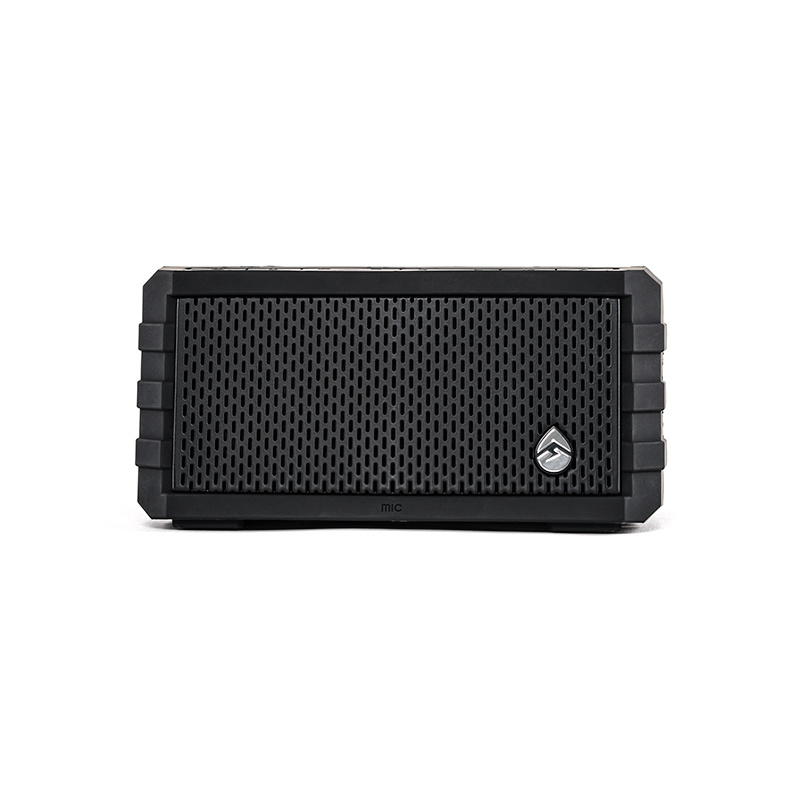 The EcoJam waterproof speaker connects to any device that uses Bluetooth connectivity for audio. Laptops, Desktops, Tablets and Smartphones are all compatible! All Apple, Android, Blackberry and Windows devices are sure to be compatible. How far can the EcoJam be away from my Bluetooth device? 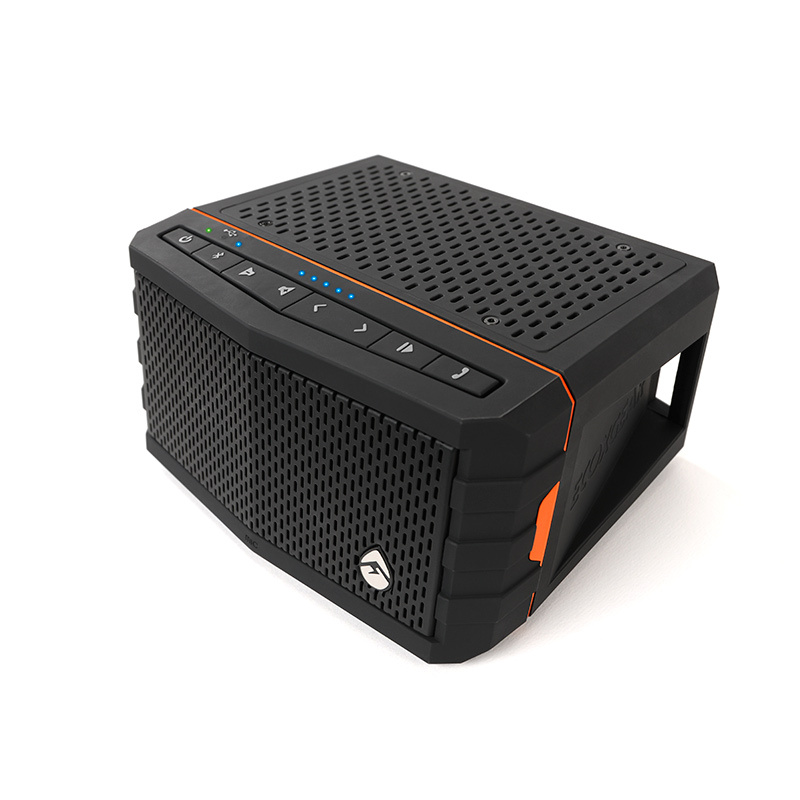 The connectivity for the EcoJam is designed and tested to exceed 30 feet from your Bluetooth device. Walls, leaded glass windows and metal studs inside the drywall will affect the range operation. Of course none of these distractions are outside. 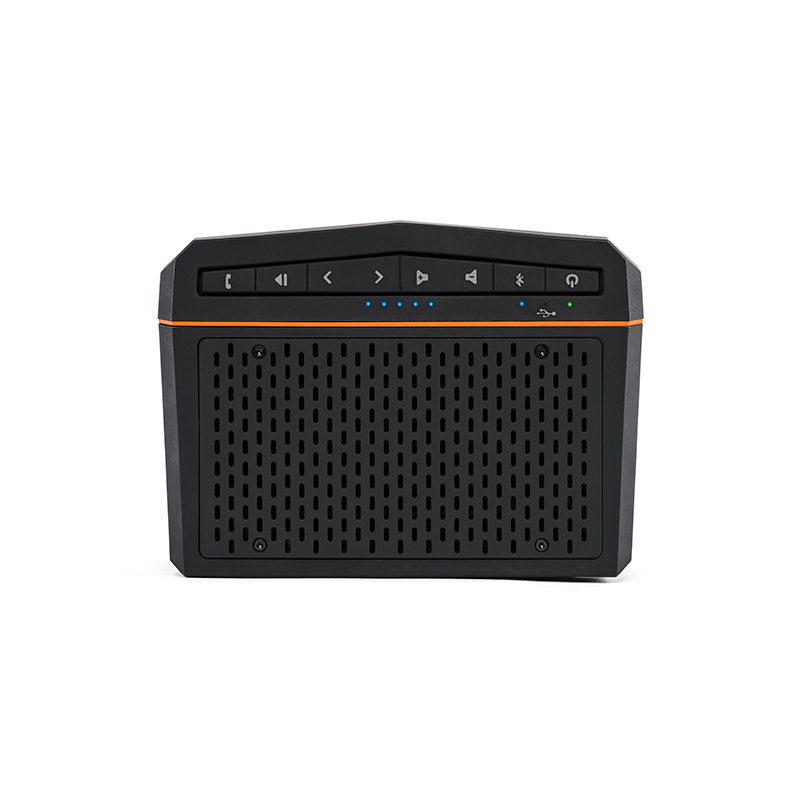 Does the EcoJam require any additional hardware for the speakerphone feature? 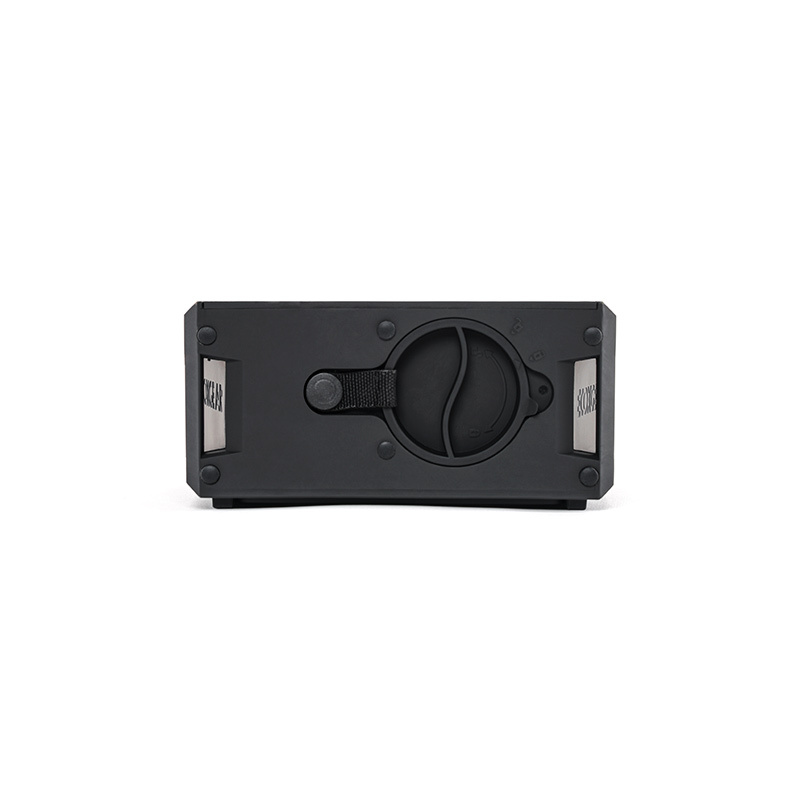 No additional hardware is needed to use the speakerphone on the EcoJam. When your smartphone is paired with the EcoJam, you will hear the phone call ring thru the speaker. Simply press the PHONE button on top of the EcoJam to answer the call. Does the EcoJam need any batteries? 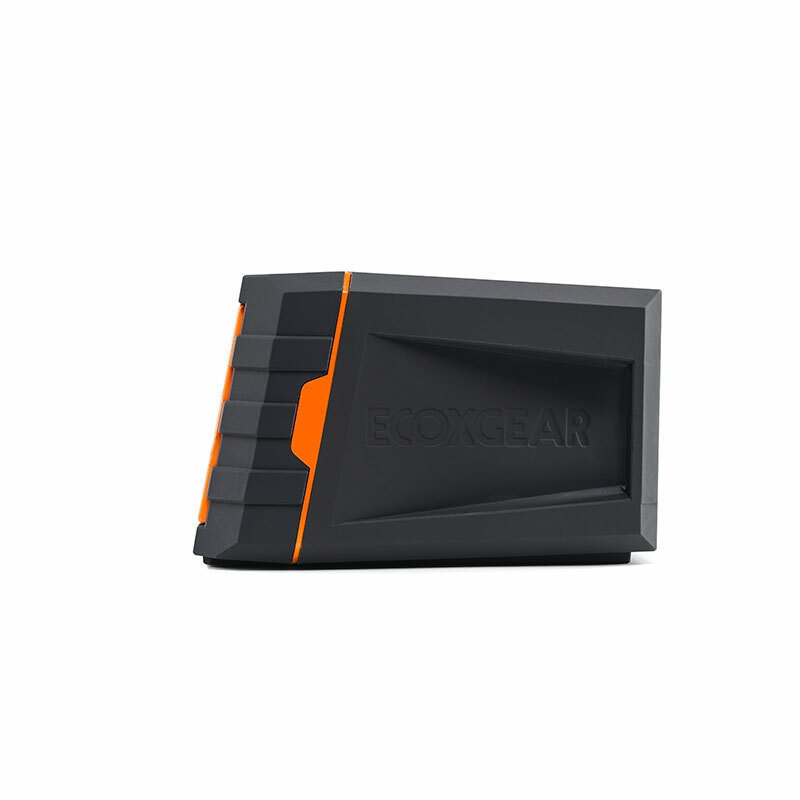 No, the EcoJam comes with a built in Lithium Ion rechargeable battery. You will get over 10 hours of playtime on a single charge. It usually takes 2.5 hours to fully recharge from a low battery state. How is the EcoJam different from the EcoCarbon? 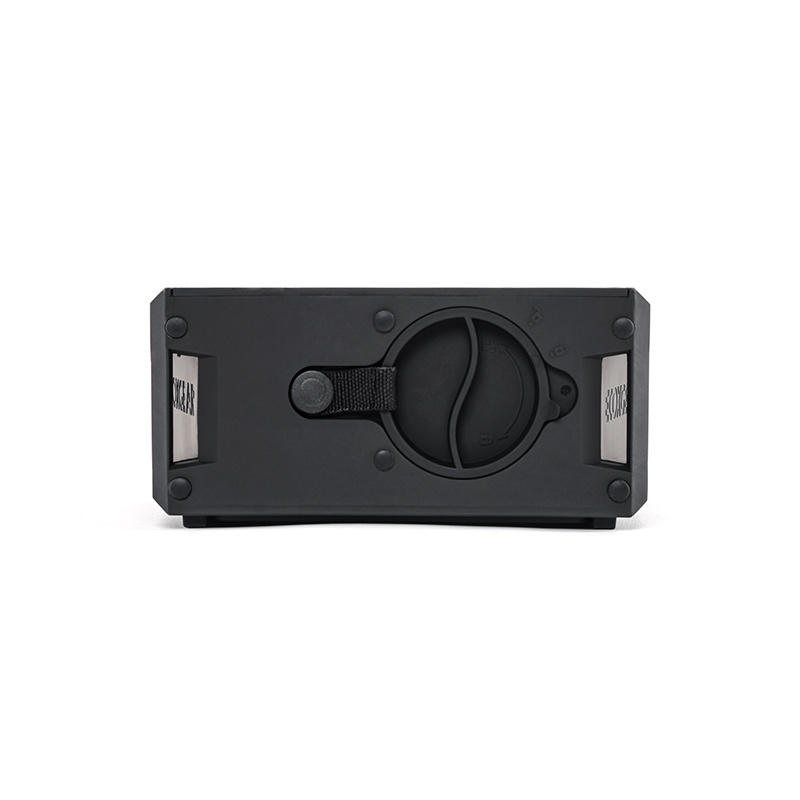 While both ECOXGEAR speakers are Bluetooth and waterproof speakers, the EcoJam is a lower profile design with a larger up facing sub-woofer to provide fuller bass.